Morgen Abel (25) was recently crowned Miss Indiana USA 2016. 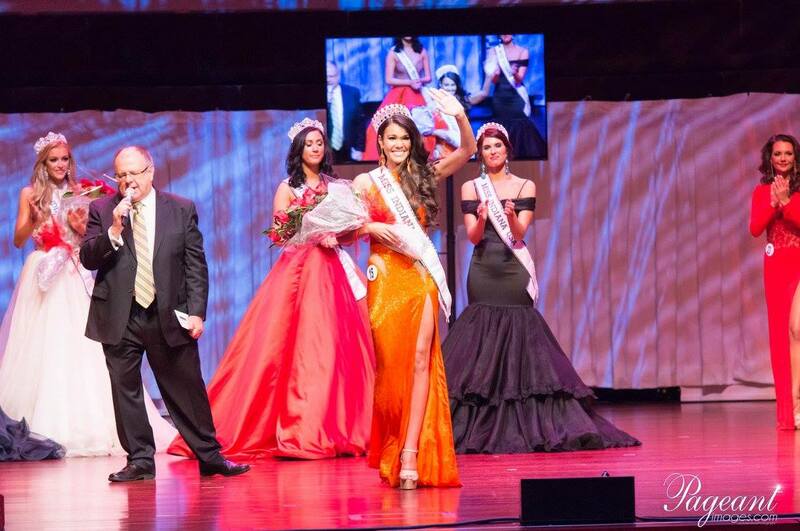 She stands 1.7m tall and will represent Indiana at Miss USA 2015. 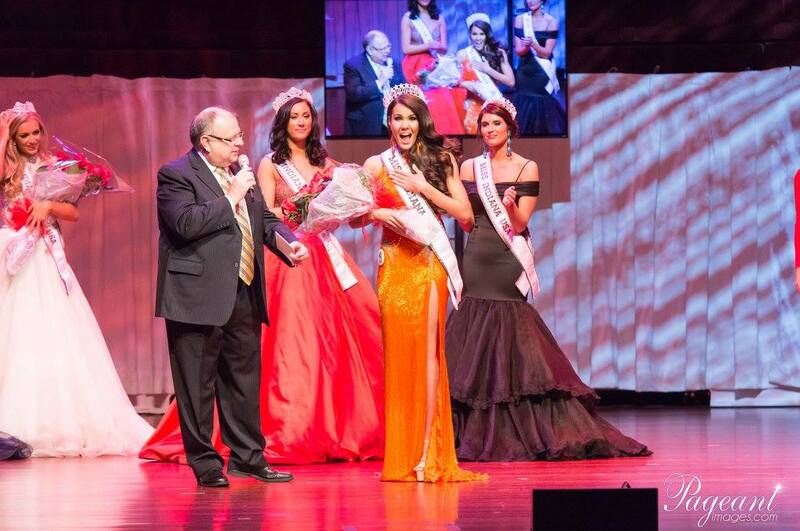 Abel was Miss Indiana Teen USA 2008 and represent her state at Miss Teen USA 2008 where she did not make the top 16. She's cute - I like her.